In addition to the Deborah Shelley romances, Shelley has co-written several non-fiction books: The Suffragists in Literature for Youth: The Fight for the Vote; Romance Today: An A-Z Guide to Contemporary American Romance Writers; The Complete Idiot’s Guide to the Ultimate Reading List; and Crash Course in Library Supervision: Meeting the Key Players. Shelley’s co-writers include John Charles, Sandra Van Winkle, and Joanne Hamilton-Selway (a.k.a. “Team Mosley”), and Dennis Tucker. Shelley’s short story for children, “Anything for Money,” won the Michael LaCapa Award. 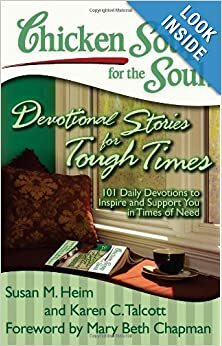 Her story, “Man and Car: A Love Story,” is in Chicken Soup – Family Matters, and her “Past My Expiration Date” is in Chicken Soup for the Soul: Devotional Stories for Tough Times. She also has a story in A Mother’s Wisdom: A Collection of Wise Words from Mothers, “For My Children: An Alphabet of Lessons I’ve Learned from Life.” Shelley, a former Romance Writers of America’s Librarian of the Year, reviews for Booklist and Library Journal and writes for What Do I Read Next? and Novelist.